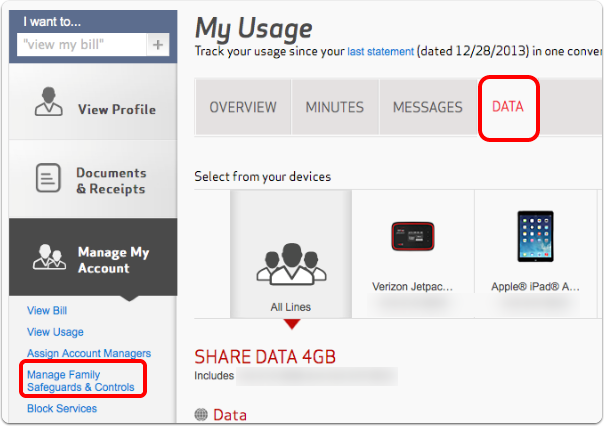 I have a shared data plan between my Mifi and my iPad. Under normal use at home I never go over my 4GB plan (not even close) but about 2 days into a vacation I get a 75% usage warning. 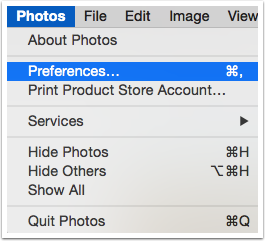 I had Katie Floyd of the Mac Power Users Podcast on the NosillaCast Episode #448 to help me figure out the root causes and how to control my usage on travel. These instructions are the checklist she helped me create to best manage my data. Your mileage my vary but I’m betting at least some of these ideas will help you too. 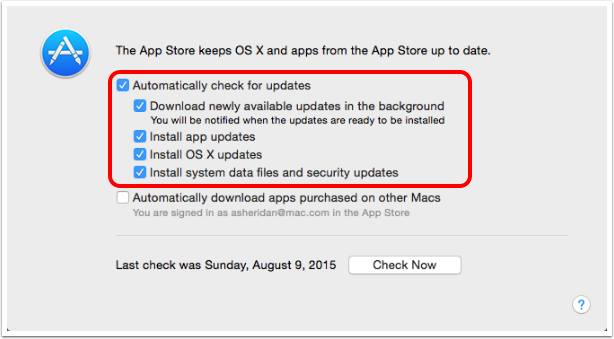 I updated this checklist in August 2015 to include new items that run automatically that could be the cause of significant data usage. 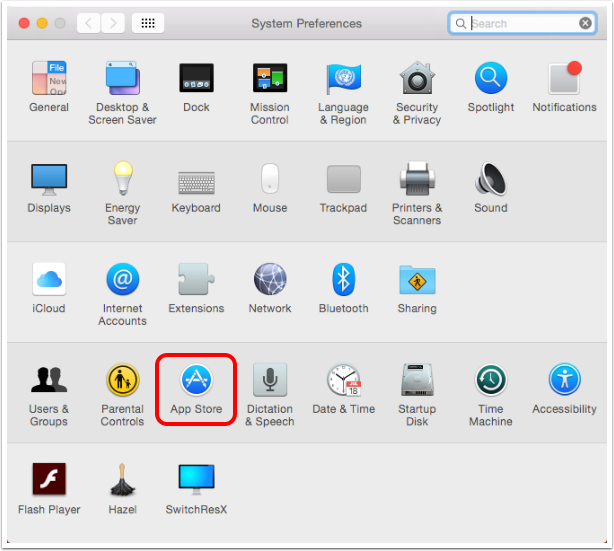 In this post I recommend a tool called TripMode from tripmode.ch to monitor and limit network access by application: Can TripMode Demystify My Massive Network Data Usage? The first will import photos uploaded from my iPhone (which we’re not changing) and the second will cause upload of photos taken on my DSLR (in RAW!) and loaded into Aperture. 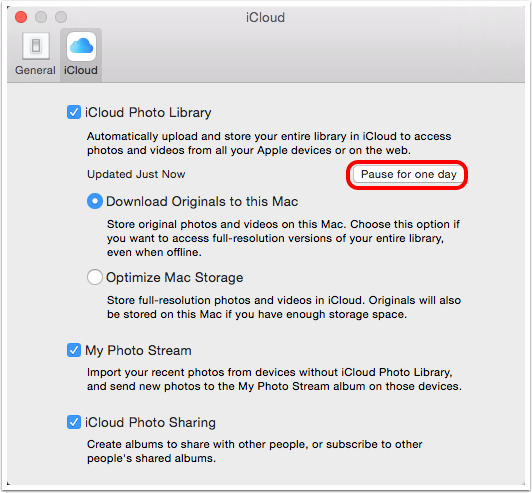 When I look at this the next day, it still says paused, so I think "one day" actually means "until I uncheck this". 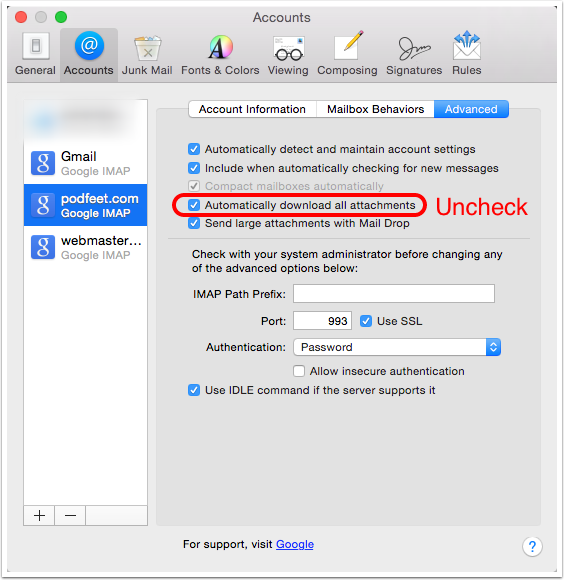 I’m not 100% sure of this so do check it daily. 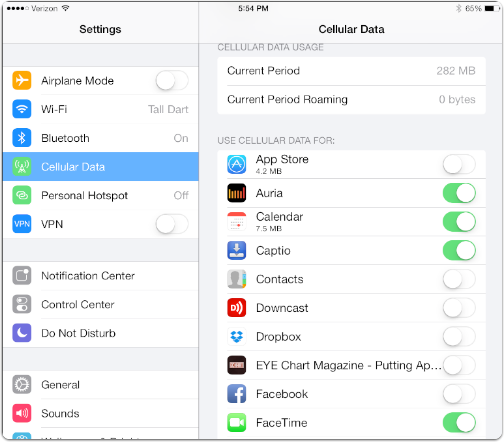 iOS Devices are often set to consume more data when on wifi (don’t download podcasts except on wifi for example) so they need to forget the Mifi network or they’ll chew up the data. 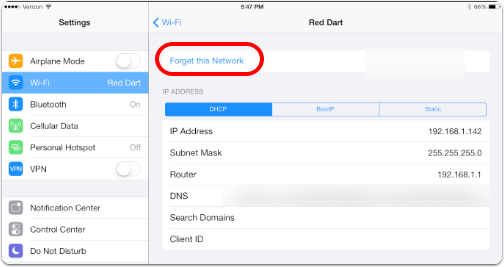 Go to Settings, Wi-Fi, Select the Mifi (in my example it’s called Red Dart) and click on Forget this Network. Note that while you have these set for no cellular data, iOS will constantly nag you about it whenever you open one of these apps! Offsite backups are so easy these days and a great way to protect your data, but you might not want to chew up your data plan running those backups while on travel. This is a risky maneuver because of course this means you’re not running your offsite backups. 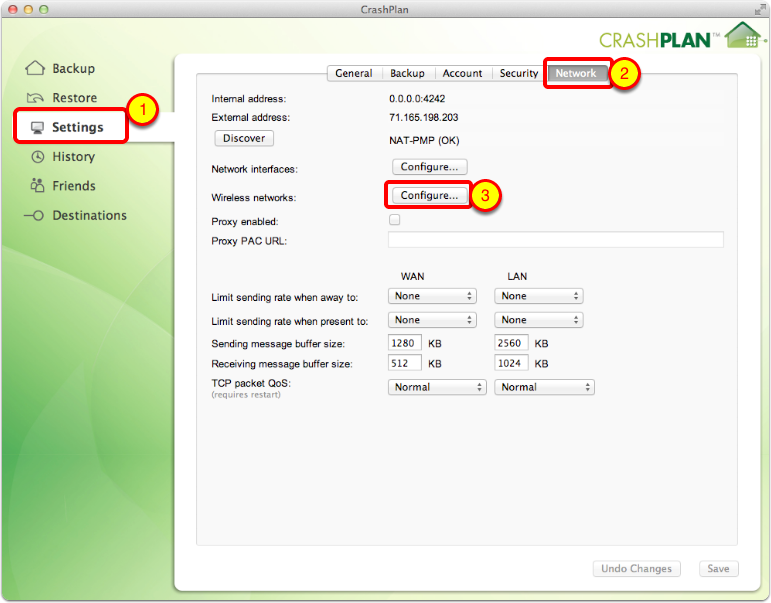 Katie and Allison both use CrashPlan, but something similar should exist in your online backup solution. 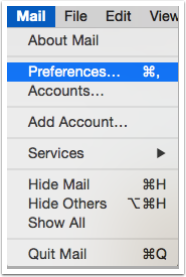 Uncheck the box next to the network you don’t want to waste while on travel. 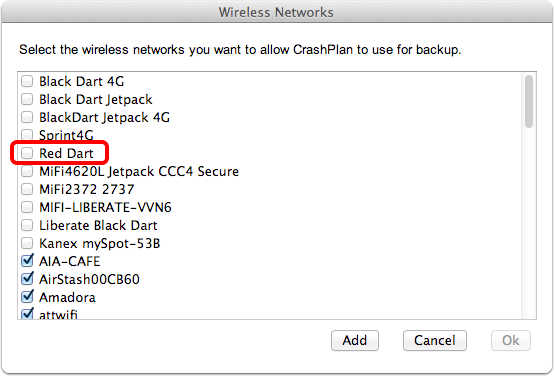 In my case the Mifi is named Red Dart so I have it permanently unchecked. 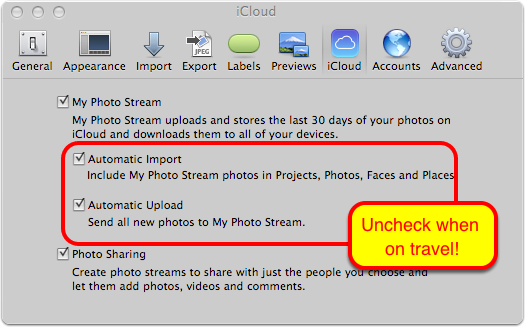 It’s important to realize that I’ve now disabled iCloud syncing of my precious travel photos AND my online backup service, so I’d better not delete them from my memory cards or do a manual backup to some other device while on travel. Allison mentioned that the first warning of a problem is when she’s chewed through 75% of her shared data plan. Katie said that you can modify your profile on your service provider’s site to give you warnings at earlier intervals. This was NOT easy to find on Verizon’s site! 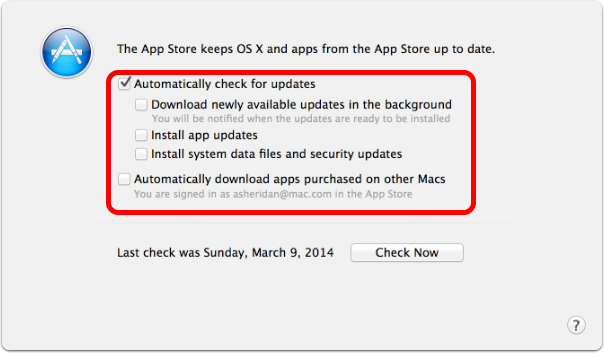 iTunes will try to download podcasts when you’re on a network. 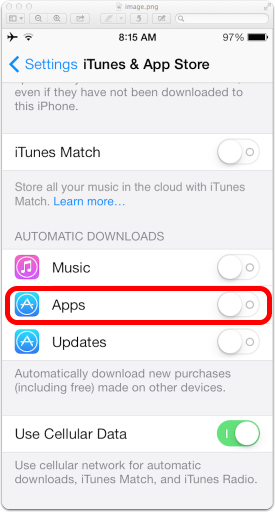 Open iTunes Preferences, click on Parental controls, and check the box to disable Podcasts. 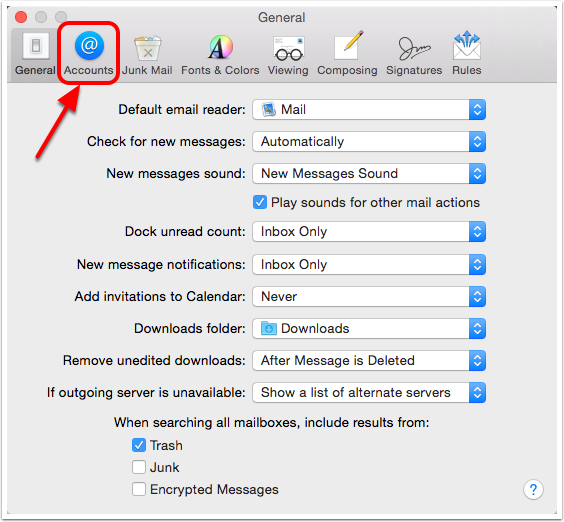 I recommend setting a reminder for when you get home to turn this back on!